Balazs Orban arrived in Quebec, Canada on 08/2/1926 on the Minnedosa, Canadian Pacific. 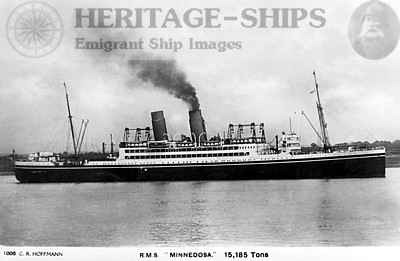 At that time the Minnedosa provided service between Antwerp and Canada. 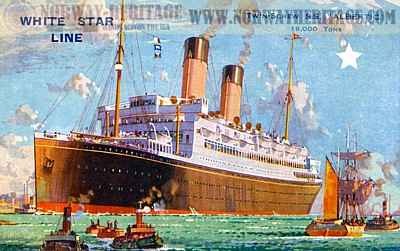 Elizabeth Nagy Orban arrived in Quebec, Canada on 08/19/1927 on the Albertic White Star which travelled to Canada from Britain. At that time the crossing would have taken about a week to 10 days.